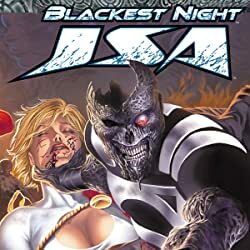 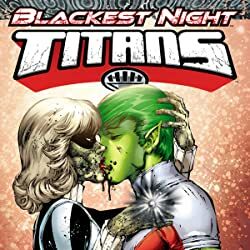 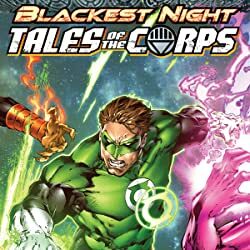 BLACKEST NIGHT EVENT part 10 of 79! 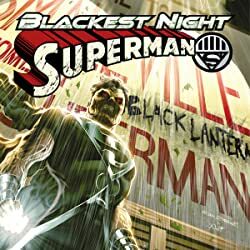 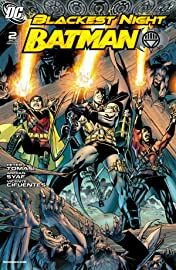 The Dark Knight continues his journey into BLACKEST NIGHT! Will the new Batman join his predecessor in the grave? 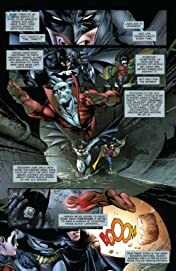 Will Red Robin's reunion with his father be bitter and bloody? 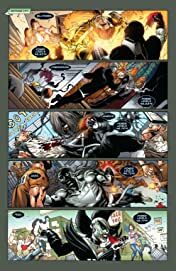 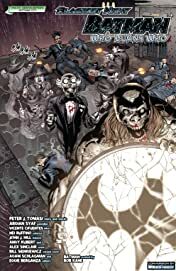 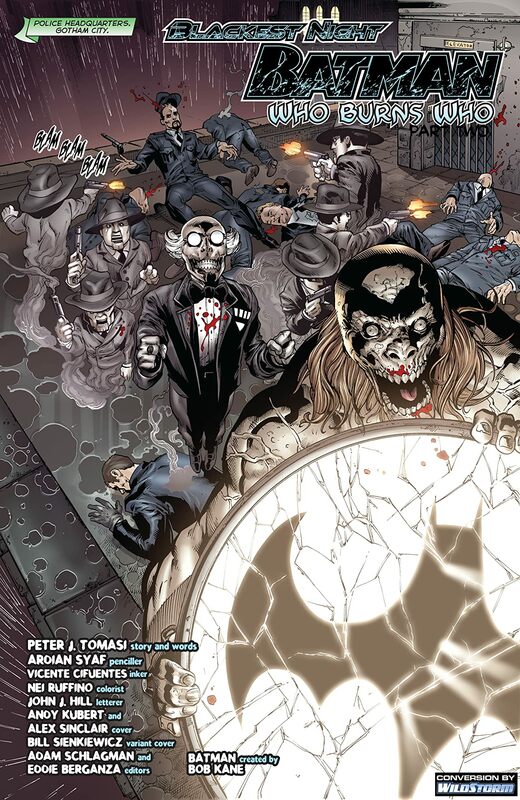 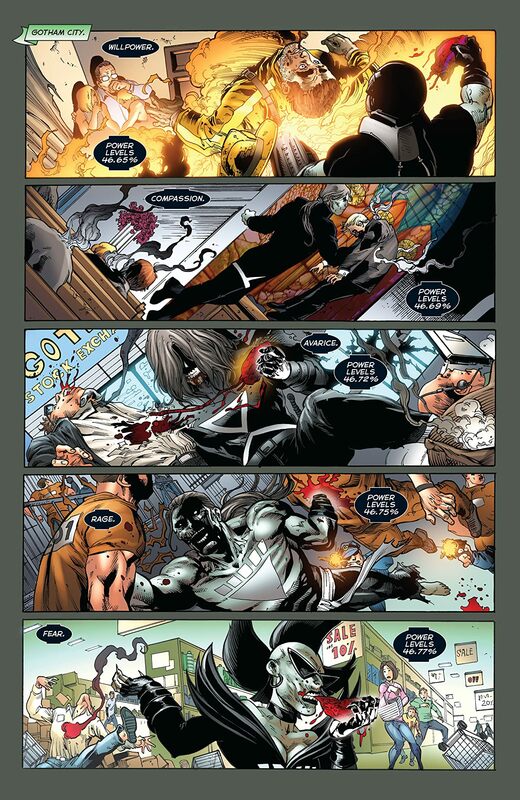 Can anyone escape the horror of the Black Lanterns?